I'm a big fan of inspirational quotes and this one is powerful ... a call to greatness for each one of us. Perfect reminder for me as I start my week. 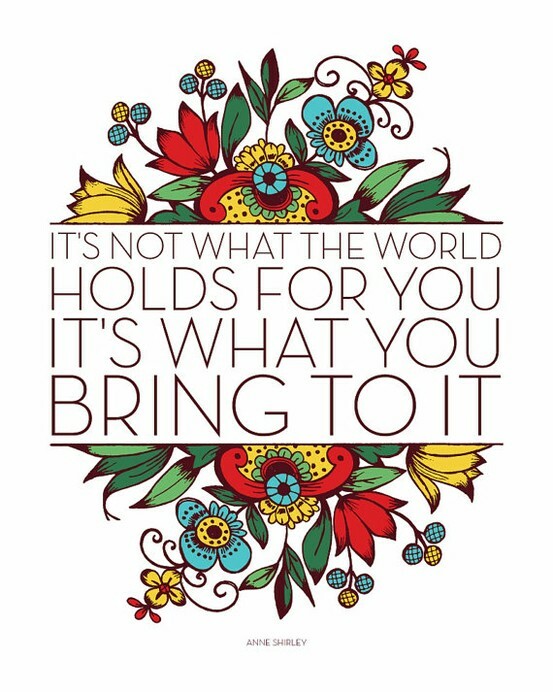 And, since I'm a designer, I'm also drawn to the graphic design and colors of this print ... very inspirational.